The Government of Madeira will invest 1.6 million euros to recover until the end of this year 12 forest posts and six towers of fire surveillance. 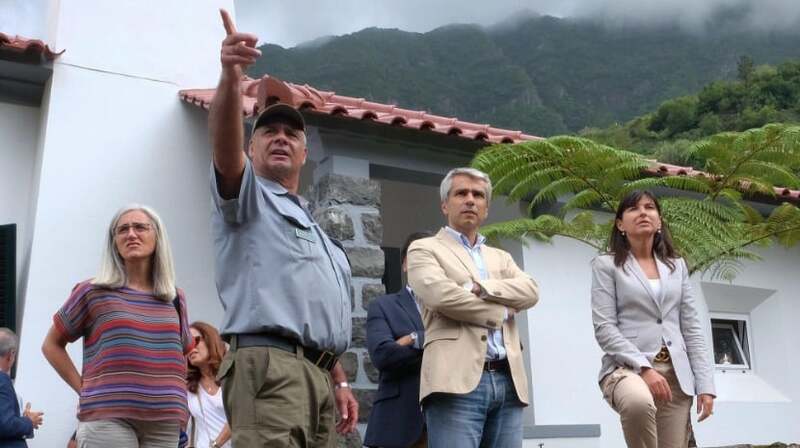 The announcement was made by the secretary of Environment and Natural Resources madeirense, Susana Prada, at the inauguration of works to improve the forestry station of Fajã do Penedo, in the parish of Boaventura, in the municipality of São Vicente, on the north coast of the island. The insular official stressed that the goal of the Madeiran executive is to provide these spaces with better working conditions for the members of the Forest Police, recovering “12 forest posts and 6 fire surveillance towers”. The space inaugurated today is “one of the [requalified] forest posts and, until the end of the year, they will all be completed,” he assured, noting that it represents a total investment of around 1.6 ME. “These stations are from the middle of the last century, they are all above 600 meters, some are 1,500,” said the official, arguing that “humidity, weather conditions and weather” required a recovery of the real estate. According to Susana Prada, “they needed to be recovered to provide better working conditions” to the Forest Police who “work 365 days for the forest” in the region.